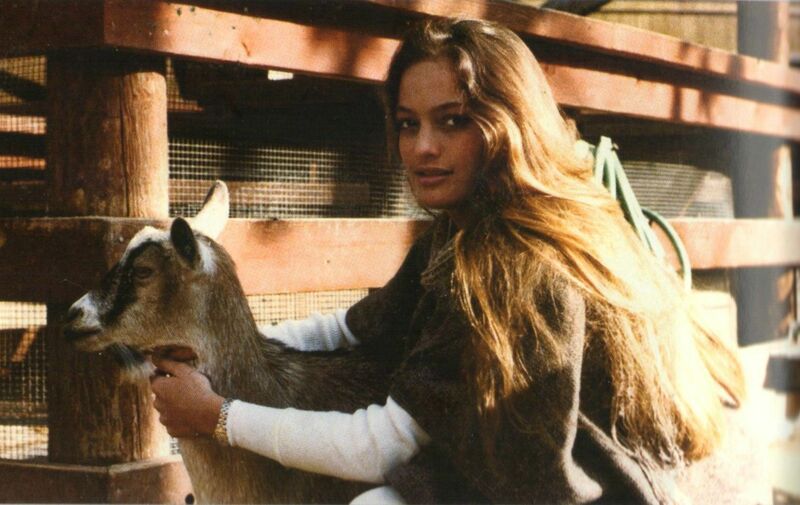 Aged 25 at the time of her death, Cheyenne was a Tahitian model, daughter to Marlon Brando and his third wife Tarita Teriipaia. According to his children, BrandoÂ never really appeared to care much for them. As a matter of fact, Cheyenne once said he only showed up on the island once a year. Marlon believed that the Tahitians were too trusting, and coming to the US would destroy their lives. Her disdainÂ for her father continued until she dropped out of high school and started using all sorts of drugs. After her half-brother shot and killed her boyfriend, she attempted suicide twice, before hanging herself in 1995 at her motherâ€™s house. Jonathan was a brilliant kid with a bright future ahead of him. He had enrolled in the Peace Corps, and was already a track star back in college. While serving in the Peace Corps, he was posted to Tanzania, where he helped in coming up with an agricultural syllabus for the Tanzanians in Swahili. He would return to California to his family 2 years later, working in a radio and TV station. AlthoughÂ he was a successful and brilliant individual, those close to him knew he was a troubled young man, fears that were confirmed when he killed himself on the night he was given a new assignment, which he seemed all too excited about. 8. 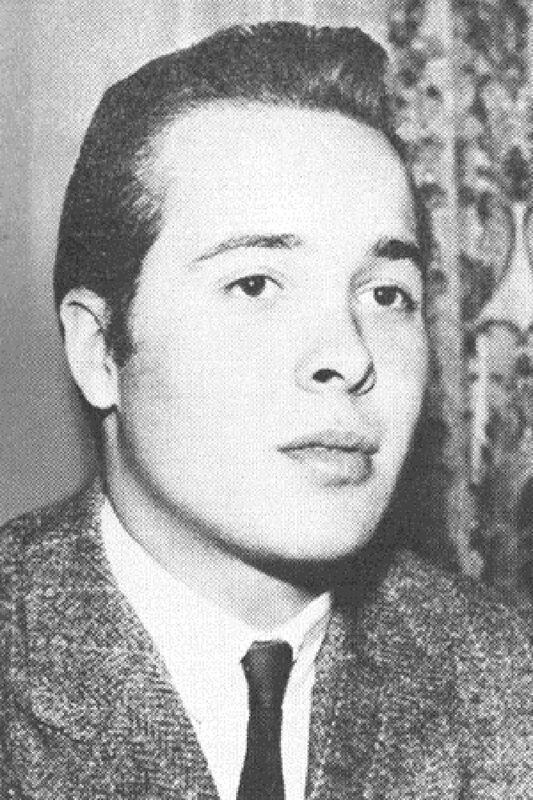 Mary Tyler Moore â€“ Richard Meeker Jr.
At the age of 24, Richard Meeker Jr. shot and killed himself with a shotgun. 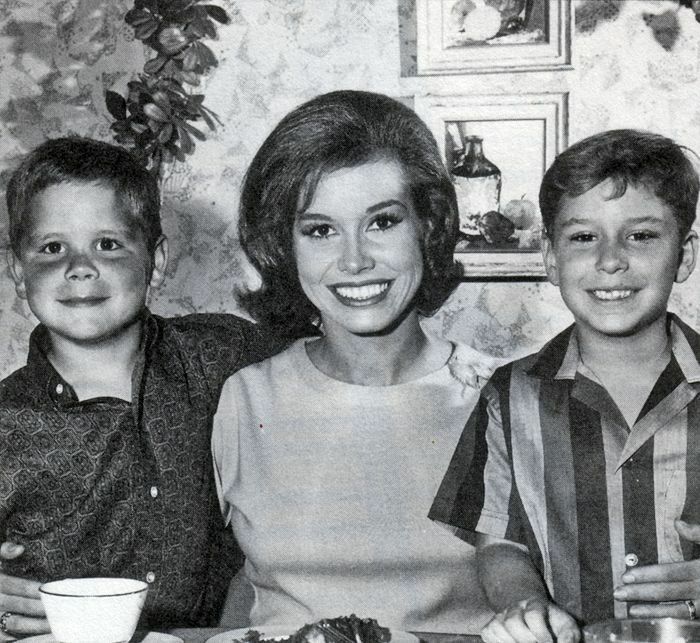 At the time of his death, Mary Tyler Moore’s son had been living with two guys in a house in Central LA. During this time, there had been a spate of burglaries in that area for a while, and they had actually been burglarized earlier. As a result, Richard had the shotgun in his room for protective reasons. On the fateful night he was reportedly playing with the gun; he kept unloading and loading the gun until it eventually went off, killing him instantly. 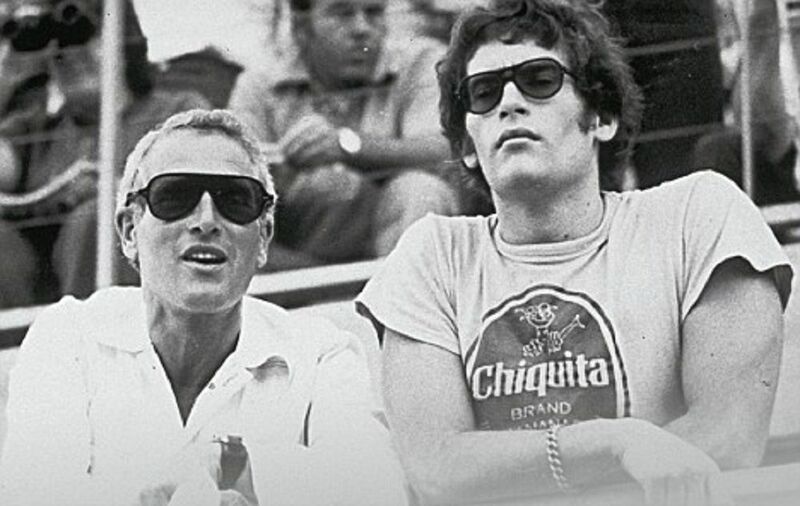 The Newman family was popular with a lot of people, and would find it really hard to steer clear of the attention. They had fans all over the place. However, Scott had a different perspective on life altogether. During his teenage years he ended up experimenting with drugs, to the point where he was kicked out of quite a number of schools. Having dropped out of school, he chose a career path as a sky diving instructor, which he would get tired of and quit. As life would have it, he refused his fatherâ€™s help. He took lots of painkillers, snorted some cocaine and went to bed, never to wake up. 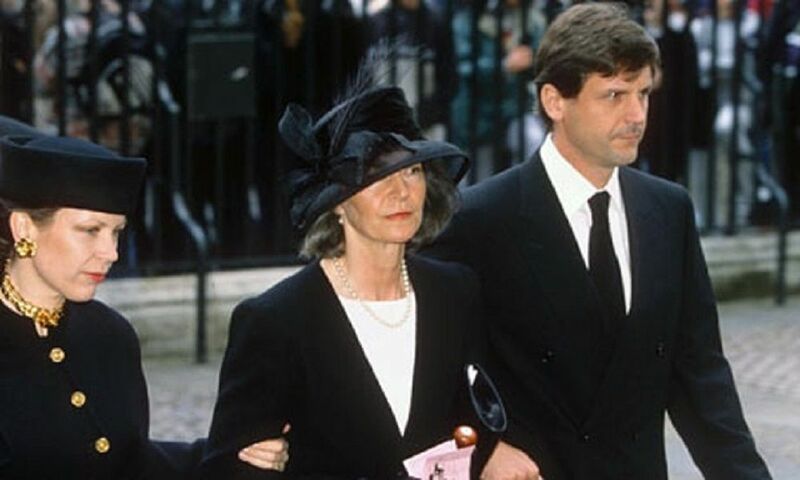 Hugh was an adopted child that Carroll and his wife adopted when they were in Rome, filming Cleopatra. He was named after Carrollâ€™s brother who had passed on a while back. Hugh would also follow in the footsteps of his adopted father and feature in the film industry, serving different roles in a number of film sets including In the Heat of the Night. Like most Hollywood kids, he ended up struggling with a history of drug addiction, until he took his life, aged 32. Prior to that, he called his father to report his intentions to kill himself, but the police never made it in time to save his life. 5. 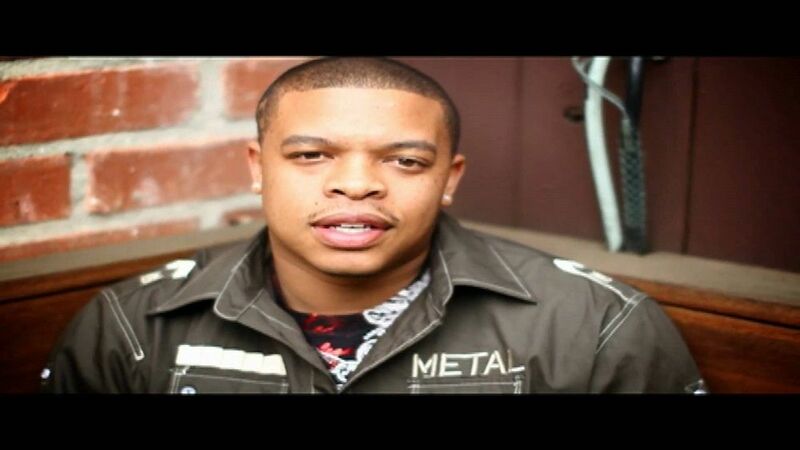 Andre Rommel Young (Dr. Dre) â€“ Andre Young Jr. Most of us know Dr. Dre, though the name Andre Rommel Young barely rings a bell. Well, Dr. Dre as we know him, was also a parent whose child decided to take their own life. Andre Young Jr. had been going through a torrid time with drugs during his teenage years. Born in 1988, he had become problematic, and had gotten to a point where help was beyond his grasp. 20 years into his young life in 2008, he was found dead due to an overdose of heroin and morphine, condemning the highly successful hip hop musician and producer to a life without a child he loved so dearly, named after himself. Anna Nicole Smith herself died of an overdose of prescription medication, after a long struggle to fit in with the celebrity status that she had acquired. Before she settled on Anna Nicole Smith, she had the screen name Vickie Smith, though she was born Vickie Lynn Hogan Marshall. The last 6 months of her life were torrid, having lost paternal custody of her new born daughter, Dannielynn, and mourning the loss of her son Daniel Smith who was found dead from an overdose of Methadone, Lexapro and Zoloft. Daniel died while visiting his mother and the newborn half-sister in her hospital room. Marie Osmond had been a successful personality in as far as celebrities go. However, her son Michael had been struggling with depression and a lot of other challenges that kids face during their teenage years. Some reckoned that his suicide was only a matter of time, considering all the pressure and challenges that he was going through. At 18 years old, Michael jumped off the roof of their 8th floor apartment in LA, plunging to his death. Most notably, at 16 he had been checked into rehabilitation for reasons never revealed. Sadly,by the time of his suicide, he had been sober and clean. The lives that have been innocently taken by Russian roulette are numerous. 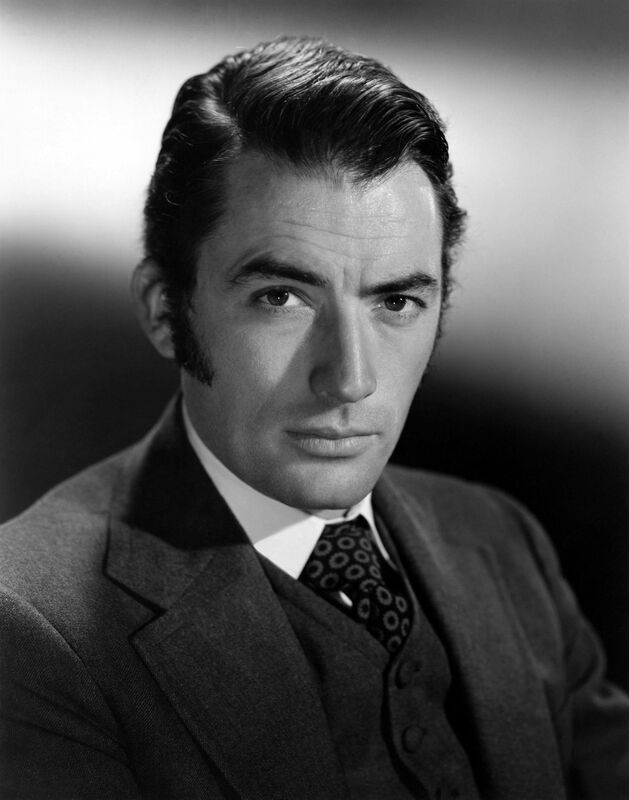 Charles Boyer was a famous actor whose son Michael committed suicide. The game of Russian roulette was considered a ploy to pretend that it wasnâ€™t suicide. However, news surfaced that prior to the fateful game of Russian roulette, he had a nasty quarrel with his girlfriend, after which he went on to get a 38 caliber revolver, which would be the tool for his death. As fate would have it, hisÂ mother passed on in 1978 from cancer, and hisÂ grieving father took a lethal drug overdose 13 years later, 2 days to his 79th birthday. Sylvie Plath committed suicide in 2009, and as a result her son Nicholas Hughes would soon hang himself. Nicholas was another case of depression going unattended to. The pressure from the loss of his mother was too much to bear, coupled with a number of issues in his personal life. Prior to his suicide, Nicholas was actually a respected biologist and a member of the faculty at UAF. Personal issues and the loss of his mother conspired to push the 47-year-old to hang himself. The son of poets Ted Hughes and Sylvia Plath was an alma mater of the University of Oxford, B.A, M.A and the University of Alaska Fairbanks, Ph. D.
10+ People Who Totally Nailed The Disney Cosplay Game!